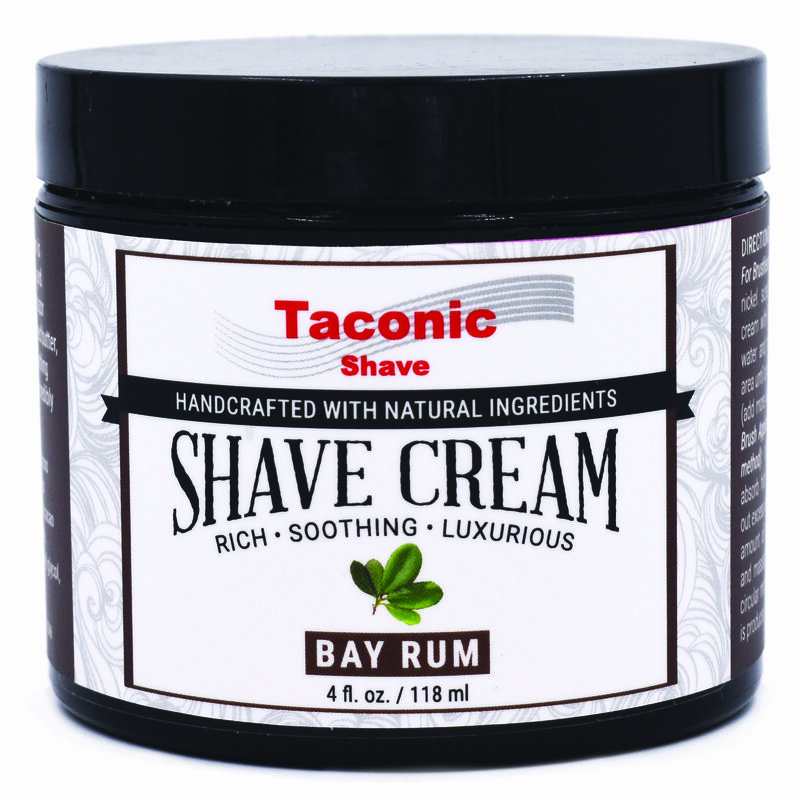 Taconic Shave’s Bay Rum Shave Cream creates a lather that is rich, slick, luxurious and long lasting. Taconic Shave’s Bay Rum Shave Cream creates a lather that is rich, slick, luxurious and extremely long lasting. 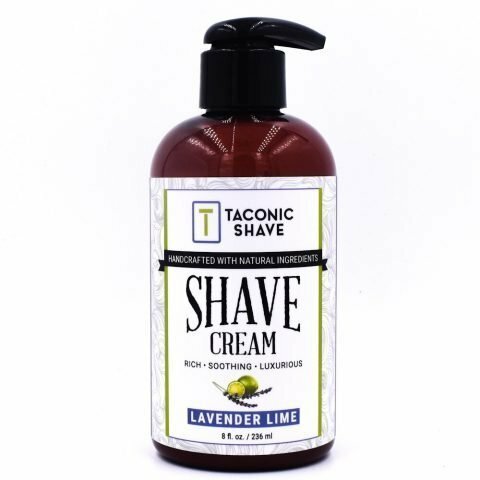 This product uses many organic ingredients and is made in the USA by our artisan soap makers. 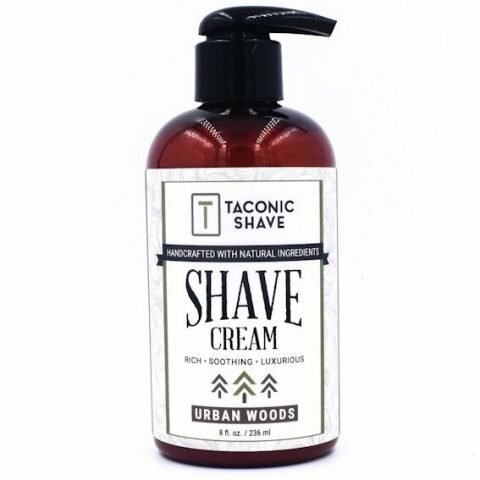 It features organic bay rum oil, coconut oil, organic honey, and has a rich bay rum scent. 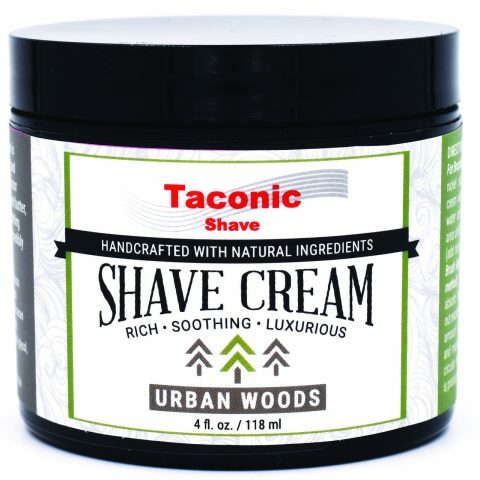 Our cream can be used with a brush (recommended) or brushless. Either will deliver a fabulous shave. Highly concentrated, one container will last for several months.